Power Outage in Venice 7-12-12 - Yo! Venice! Driving home from dinner at Hamakazi just now we noticed that power is out in parts of Venice. Traffic seems to be moving just fine, not much to report beyond take precautions if you need to be out and about driving. The Department of Water and Power says that the outage began at approx 9:30pm, there are 3600 homes without power and their preliminary estimate is that it will take 10 hrs to restore power. It is best to open your ‘fridge as few as times as possible to keep your food fresh. 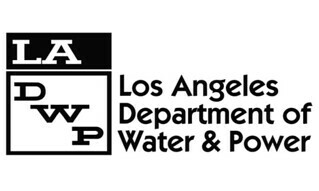 Update: LA DWP says that power was restored at 3am.